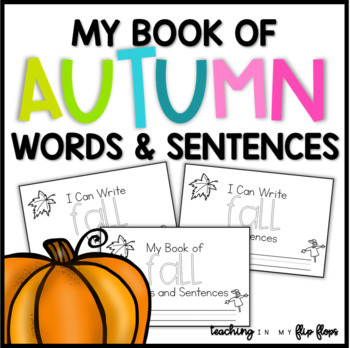 This product includes 3 books to introduce 8 fall-themed vocabulary words and practice reading and writing with them! 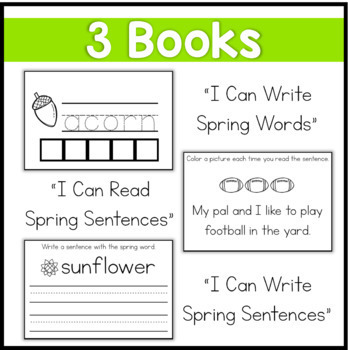 Suggested uses include writing centers, morning work, writing workshop, homework, etc! Mix and match covers and books to meet your students' needs!